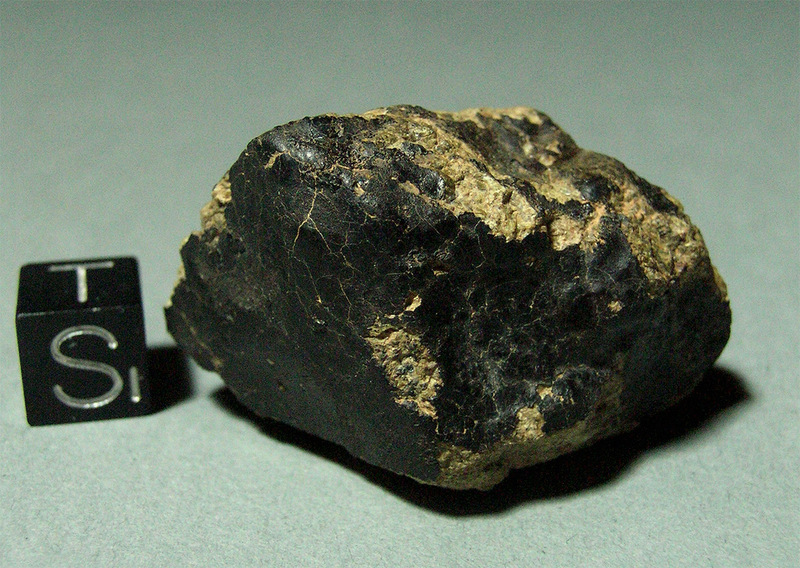 Two stones of this Johnstown-like diogenite were found near the village of Outat el Hadj in Morocco by Mr. Abdessmad in 2007. One more stone of 61.10 g was found in the same location in 2008. The meteorites show large (>11 mm) orthopyroxenes and a fresh crust with some spalling or beginning desert etch, as well as remnant flow lines. 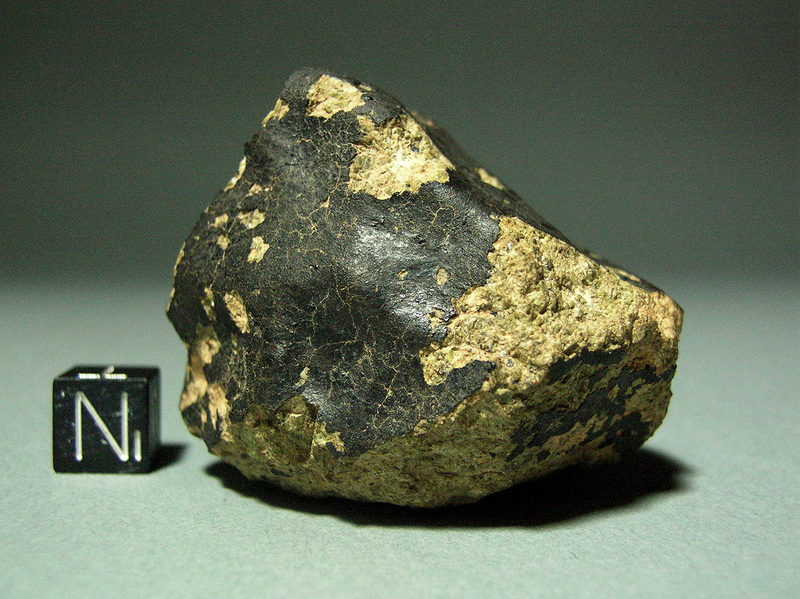 In the Meteoritical Bulletin data base this meteorites hibernates in the “provisonal” state ever since its classification in 2009.